Really outside of the Kumi vs Kazuma VA Fight, it was kind of a dry week. AUTO: [CB1] When this Unit is placed on (GC), you can pay the cost. 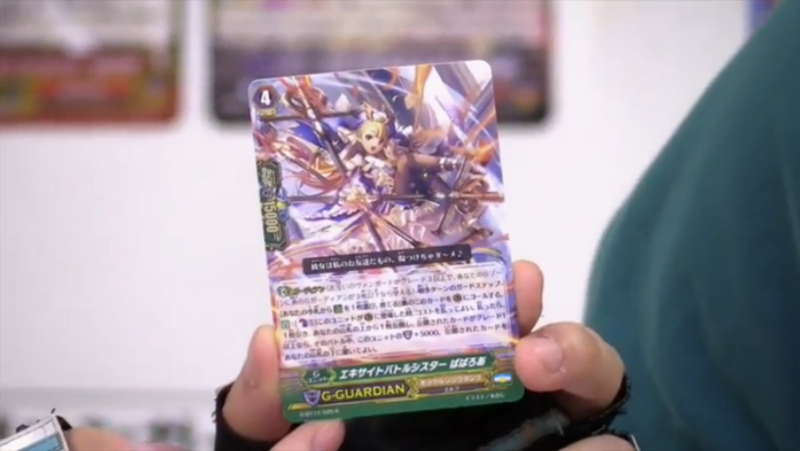 If you pay it, draw a card, reveal the top card of your Deck, and if that card is Grade 1 or higher, during that battle, this Unit gains Shield+5000. You can place the revealed card on the bottom of your Deck.